After Birth chronicles the experience of first person narrator Ari, a year after the traumatic birth by c-section of her son Walker. Caught up in the depths of postpartum depression, the reader is taken on an intense journey through Ari's innermost thoughts as she reflects on her experience of becoming a mother, and explores the highs and lows of female friendship. It is a book which is simultaneously about sisterhood and the isolation of being a new mother. Having glanced at a few reviews of the novel on Goodreads, it is clear that it has divided opinion, and I can understand why. Ari employs a no holds barred approach to her narration, with rants peppered with no shortage of expletives as she struggles with her feelings of anger and betrayal following the birth of her son. This won't be to everyone's liking, though it serves a purpose within the narrative. Here is a character who is desperately angry at the way she was pushed into giving up a natural birth, and upset that no other women warned her of the possibility that things might not go smoothly, that there would be moments of unfocused exhaustion and utter loneliness. Yet there is humour in the book, with Ari's ability to cut through the facades others employ to survive, being a prime example. We are led through her life growing up in the shadow of her mother's illness and subsequent death from cancer, and a string of intense female friendships. The most recent of these is with Mina, a one time cult musician and poet who arrives in Ari's town, heavily pregnant and alone. The closeness that develops between these two characters is cemented by Ari's support of Mina as she struggles in the wake of her own birth. I'm not certain if I would say I enjoyed reading this book, but I found it compelling and Ari's voice got inside my head. Albert challenges society's expectations of new mothers, laying bare the difficulties facing women in the modern world. 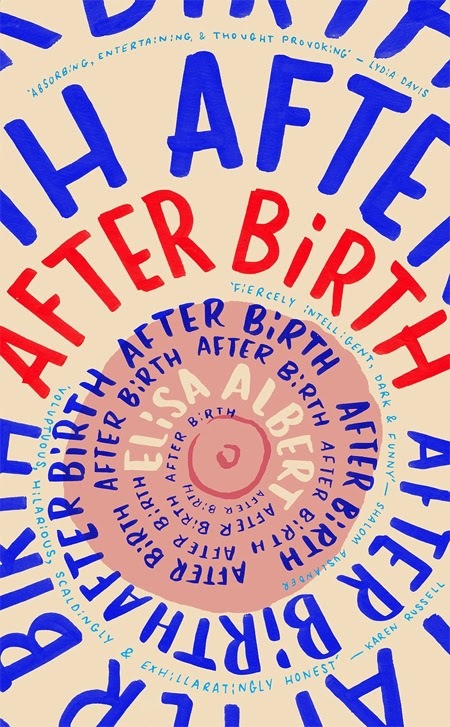 Riling against prescribed female roles and the commodification of motherhood, After Birth is an important novel.